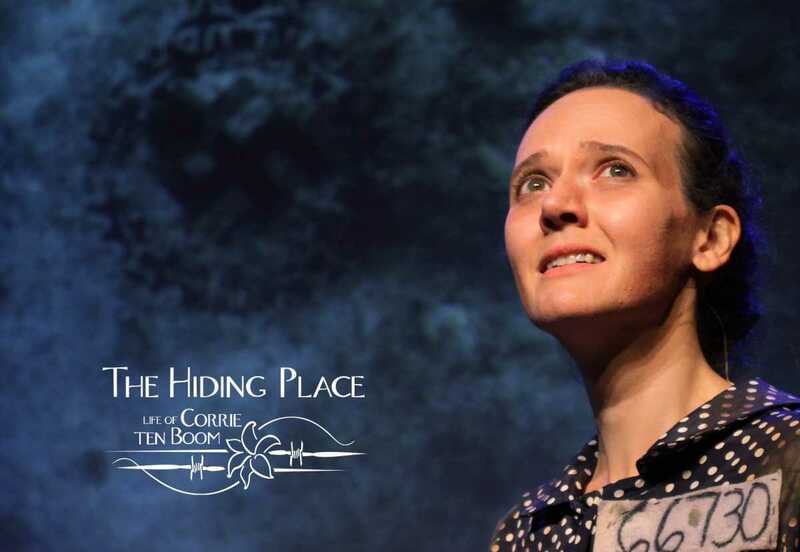 Shining Light Players will be performing The Hiding Place in celebration of International Board of Jewish Missions' Everlasting Nation Museum opening. 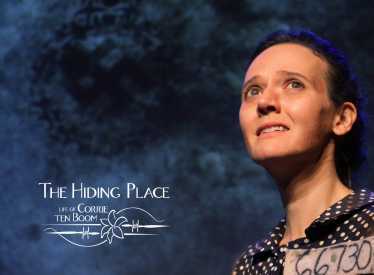 This exciting event will include a tour of the museum, that features a life-size replica of Corrie ten Boom's room and the secret hiding place, as one of it's many exhibits. Join us for this unforgettable performance! Tickets on sale now at hidingplacemusical.com.